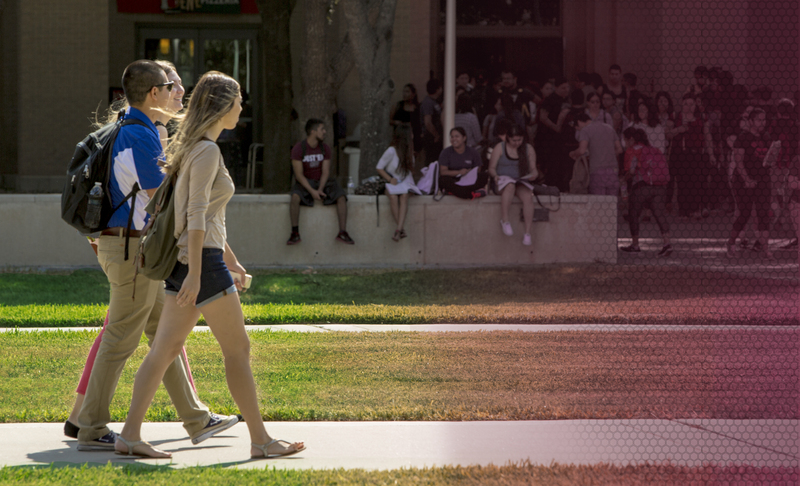 The Student Emergency Grant supplies current TAMIU students, unable to meet vital expenses as a result of unforeseen hardship, with limited emergency financial support. Award is only granted once. Applications are reviewed and decisions are made on a case-by-case basis. The Student Emergency Grant does not function as a loan; therefore, awards do not require repayment. The value of the award will range in response to the needs of the student but does not typically exceed $1,000. Other (contact Office of Student Conduct and Community Engagement for additional information). Be an undergraduate, degree-seeking student enrolled part-time or full-time. Should be enrolled during the semester in which The Student Emergency Grant is awarded. Student may receive a grant during the summer if they are enrolled in a summer term and/or were enrolled in both the previous spring and upcoming fall semester. Must demonstrate financial need (will be confirmed with the Office of Financial Aid). Provide documentation of financial adversity (i.e. health bill, overdue rent bill, mechanic repair estimate). Must not have a pending and/or active student conduct record. It is highly encouraged for students to schedule an appointment with the Office of Student Conduct and Community Engagement (SCCE) before completing the SEG application. Please visit Student Center 226 or call 956.326.2265, Monday through Friday, 8:00 a.m. to 5:00 p.m.